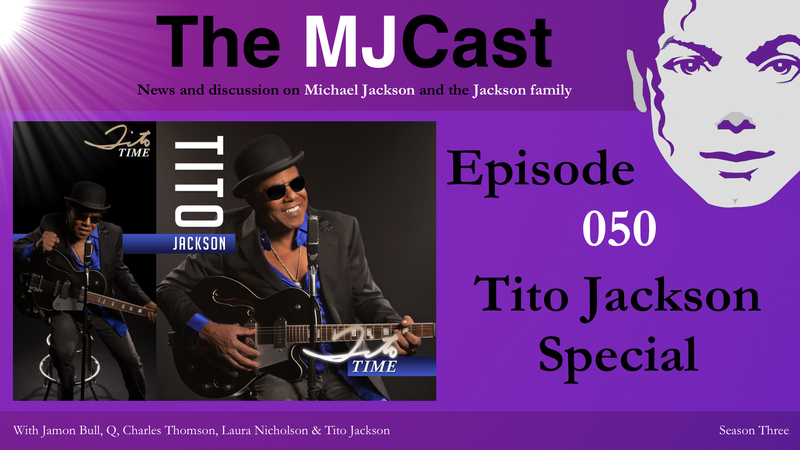 This entry was posted in Specials, The MJCast, Uncategorised and tagged 3T, Big Daddy Kane, Charles Thomson, Get It Baby, Jackson Source, Laura Nicholson, Michael Jackson, Special, The Jacksons, Tito Jackson, Tito Time, We Made It by Jamon Bull (Admin). Bookmark the permalink. Amazing Podcast! Keep em coming! You Guys Rock! 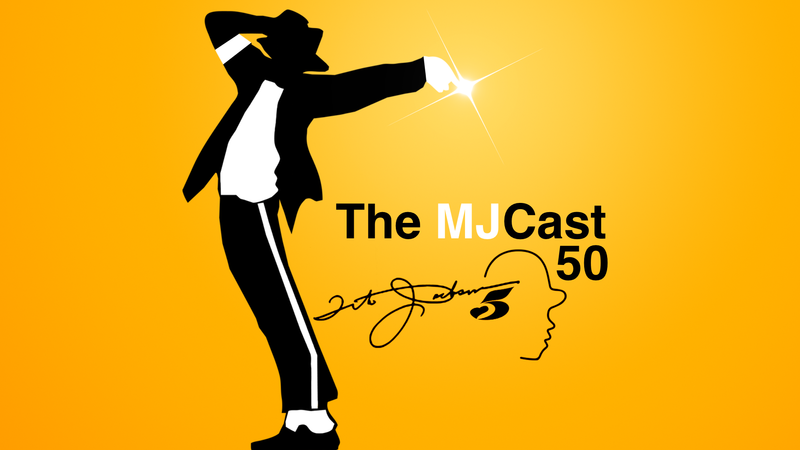 Congrats TheMJCast on hitting Episode 50!! I’m thrilled about your interview with Tito Jackson.Lately, I’ve been having a bit of a rough time. Episode 50 was a real pick me up!! I’ve learns lots about Michael through his book, Moonwalk.Also, I’ve learned a lot about Michael through Jermaine’s book, You Are Not Alone.” It was a super surprise that you had an interview with Tito!! 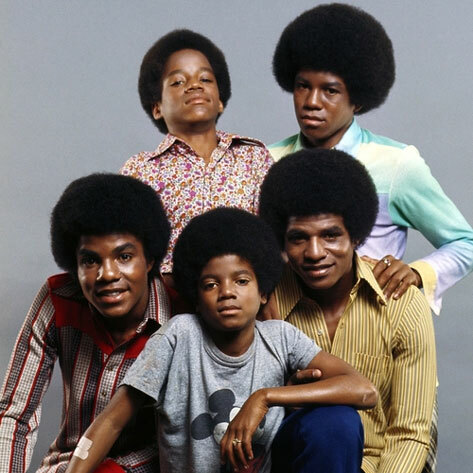 Great to learn about what’s going on with him.Also, getting a bit more information about Michael and the Jackson family.I look forward to more episodes from all of you. 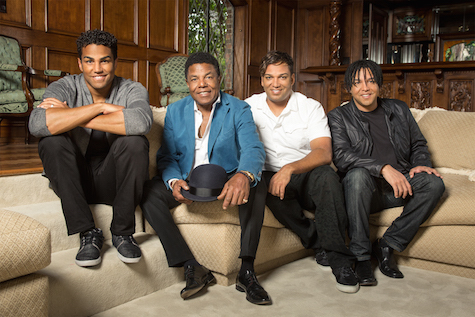 Hi are the Jacksons looking for any musicians to play on tour with them? I love Tito he is my favorite. Great interview. Thank you Taj for arranging it. Love Tito Time ordered it the day it was released. Was able to see him perform some of his songs in Gary,In. It was my and my childrens first time there. It was wonderful. We were right in front. Love you Tito hoping for concerts here in the US. Ready to see you at tge JukeJoint. Excellent you got Laura in! She is so funny. Fake out with Laura was just brilliant! And TITO! The first Jackson I forsee for this season guys, I feel more of them on the horizon. Also looking forward to part 2 of Laura! Great work.